If you’re looking for a professional, clean-cut men’s lab coat, our META Men’s 39” Lab Coat (item number 267) is perfect for you. 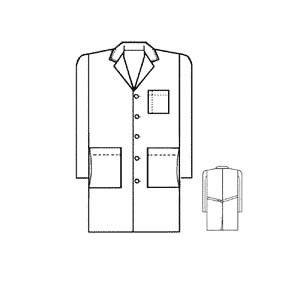 With fully-finished hand slits for added comfort and a Performance Poplin 65/Cotton Requisite with soil release blend of fabric, it’s a great choice when looking for lab coats for men. 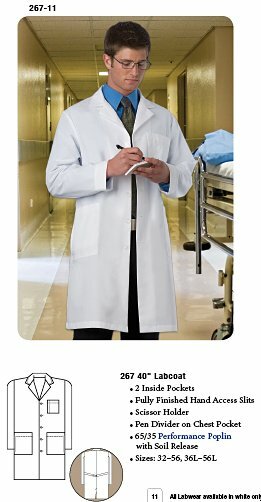 This META lab coat also comes with two inside pockets, a pen divider chest pocket, and a scissor holder, making your job seamless without looking not put together. 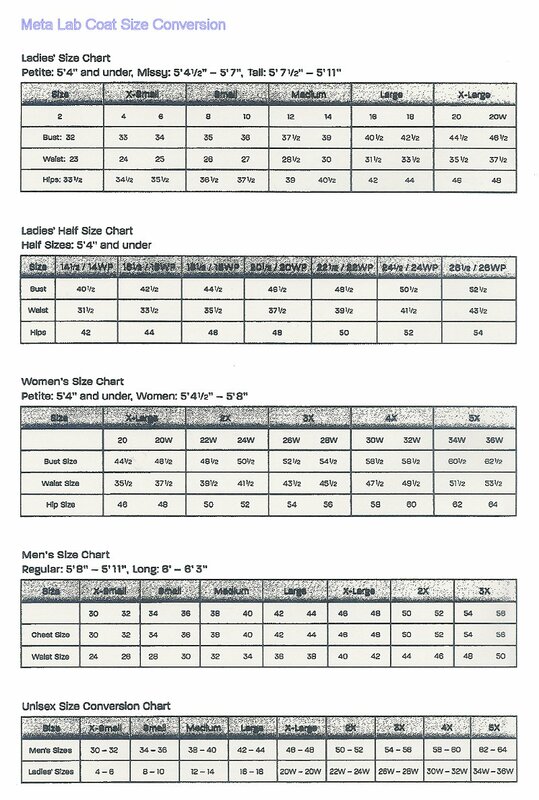 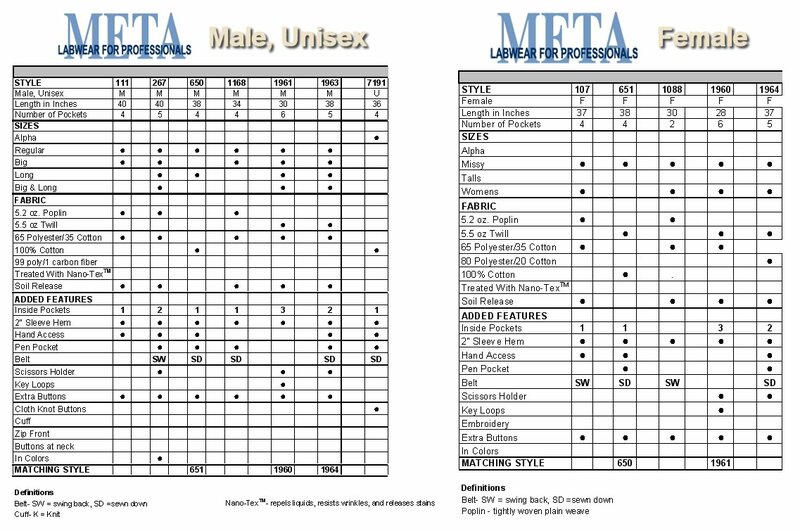 Make sure you check out our META Lab Coats sizing chart below before ordering to get the best possible fit.